Supermicro, a company mainly known in the server market, is making a gaming PC for consumers. This will be the company’s first PC to be released to consumers, and it is going to be mainly marketed at gamers. The PC is called the SYS 5038AD-I, and it will be able to support many high-end graphics cards. 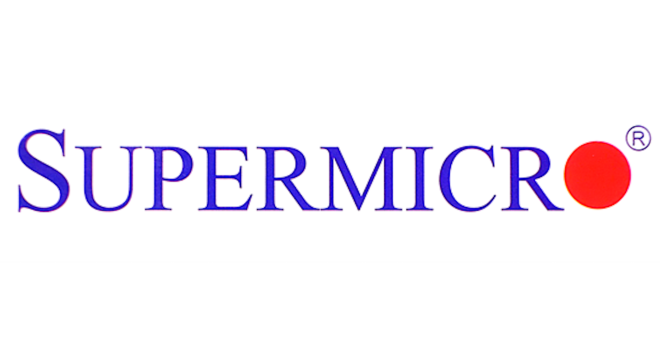 The release date is currently unknown, but Supermicro has stated that it will be coming soon.